This complete silicone hose kit is designed to replace all of the crumbling plastic and rubber awfulness that is the factory breather hose system. 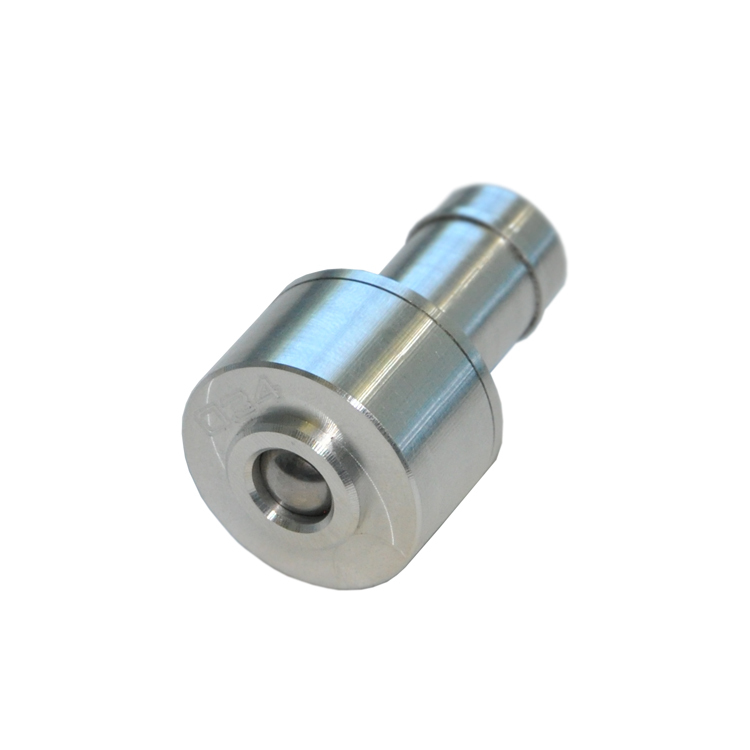 Features a billet aluminum block breather adapter with an o-ring seal that utlizes the factory retaining clip. Sold as a complete kit, available in black only. Please Note: We now only offer this kit with the 034Motorsport Billet PCV Valve.